David Leitch is the most sought after director in Hollywood. After co-directing John Wick he set off on his own with Atomic Blonde, and has Deadpool 2 right around the corner. His name has been rumored for a number of big projects but recently agreed to direct the Fast & Furious spinoff with Dwayne Johnson. 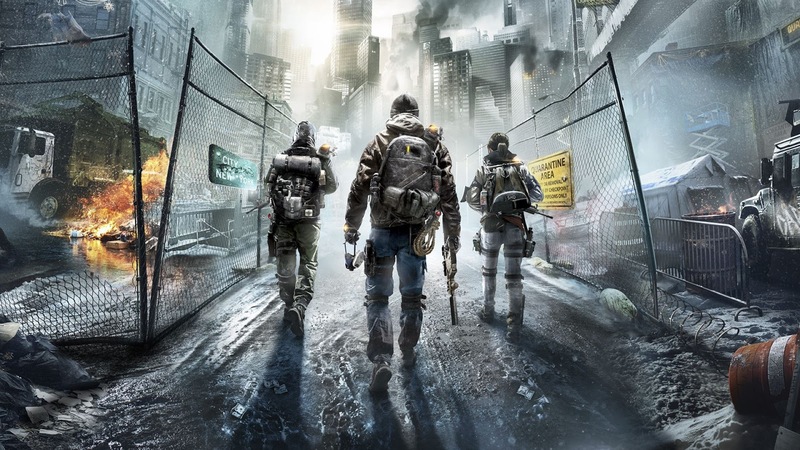 Now he's signed up for another big film, the video game adaptation The Division, which already has two huge stars attached. It's been a couple of years since Jessica Chastain and Jake Gyllenhaal signed up to star in The Division, based on the popular first-person shooter game series. At the time it was Stephen Gaghan (Syriana) on board to direct, and at the time I argued it was a terrible choice for UbiSoft after they went with an indie filmmaker for Assassin's Creed. Leitch makes a lot more sense because he has the blockbuster style and knows how to shoot an action scene like a champ. 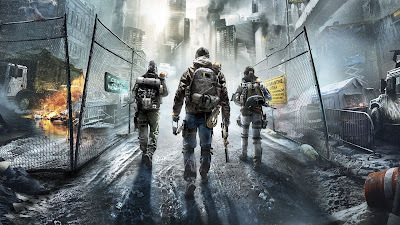 Tom Clancy's The Division is a military shooter game/RPG set in a dystopian New York City in the aftermath of a lethal smallpox outbreak transmitted through paper money. In the months that follow the city has descended into chaos, and a special task force known as The Division is sent in to help restore order.